Hello! You have a great mod, sir. But i'm having a problem. Whenever I play the 76ers in their homecourt, the game always crashes but when I try to use the official roster, the game runs smooth. Anything did I missed? I've downloaded everything that is needed in your mod. thank you!! xteleo.joshpix wrote: Hello! You have a great mod, sir. But i'm having a problem. Whenever I play the 76ers in their homecourt, the game always crashes but when I try to use the official roster, the game runs smooth. Anything did I missed? I've downloaded everything that is needed in your mod. thank you!! Same here, I hope Shuajota can fix this problem. It is not related with the court as I thought, it might be some jersey I guess.. The link I posted above is great for all the different types of mods, but I might be blind haha... Can't find a how to install guide... Please help! I think you didn´t download the "External File Plugin", you must have that tool, not just create a folder called "Modded". You need the tool that includes the folder and more files to work fine. 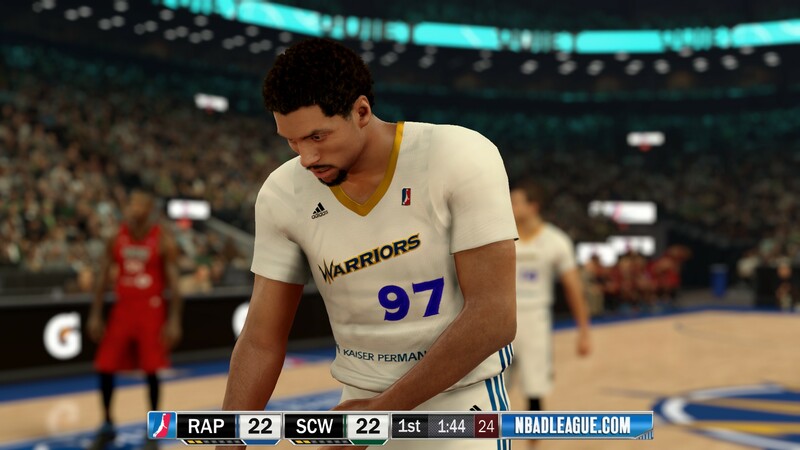 Do the download links 2-9 have to be installed in the modded folder, and link 10 goes in the NBA2K17 install folder, and d/ld the roster on 2Kshare right? And will you update all the FAgency moves after they are made? Thx for this mod BTW, activity on this site has been dead until this. 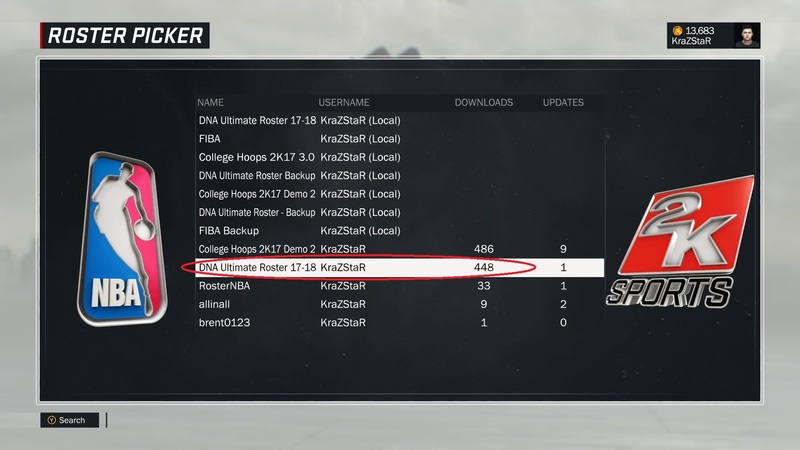 Uncle Drew wrote: Do the download links 2-9 have to be installed in the modded folder, and link 10 goes in the NBA2K17 install folder, and d/ld the roster on 2Kshare right? And will you update all the FAgency moves after they are made? Thx for this mod BTW, activity on this site has been dead until this. Yes friend, 2-9 in Modded folder and 10 in NBA 2K17 Installation folder. What's in the Global folder? Credits to VN Design for the picture. Is the global file necessary? Cinnameyn10 wrote: Is the global file necessary? did you figure out why the game chrashes in the ofseason after the staff retires? Thanks for answering... Do you have a link for the tool? 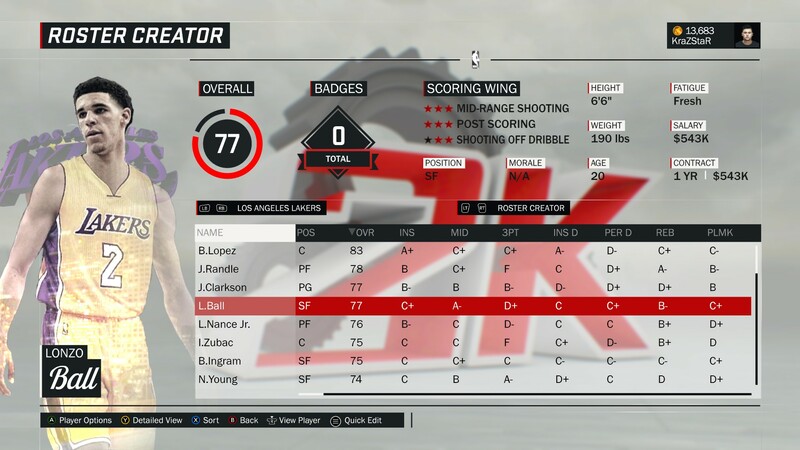 I don't see the your roster on 2K share. I typed in DNA Ultimate Roster and the name KraZStaR and it says 'No Content' what gives? 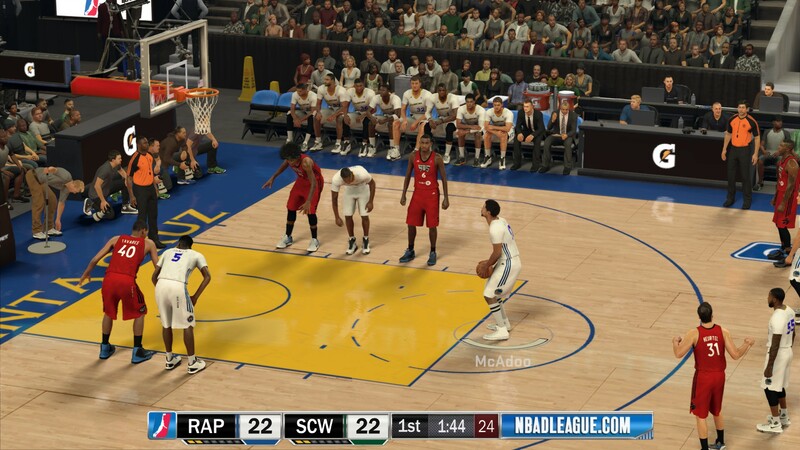 What's Lonzo's ID in the game? 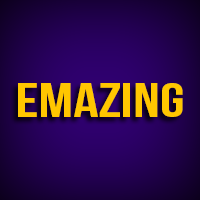 EmazingErik wrote: What's Lonzo's ID in the game? 8116 if you use my roster. If you download it only you have to copy it to Modded folder and to load my DNA Ultimate Roster. Uncle Drew wrote: I don't see the your roster on 2K share. I typed in DNA Ultimate Roster and the name KraZStaR and it says 'No Content' what gives? Onegreatrace is helping me now with the roster. I hope we make a more accurate and stabe roster in coming days guys. ty for the update on the potrait and scoreboard bro, keep it up, looking forward to future updates.